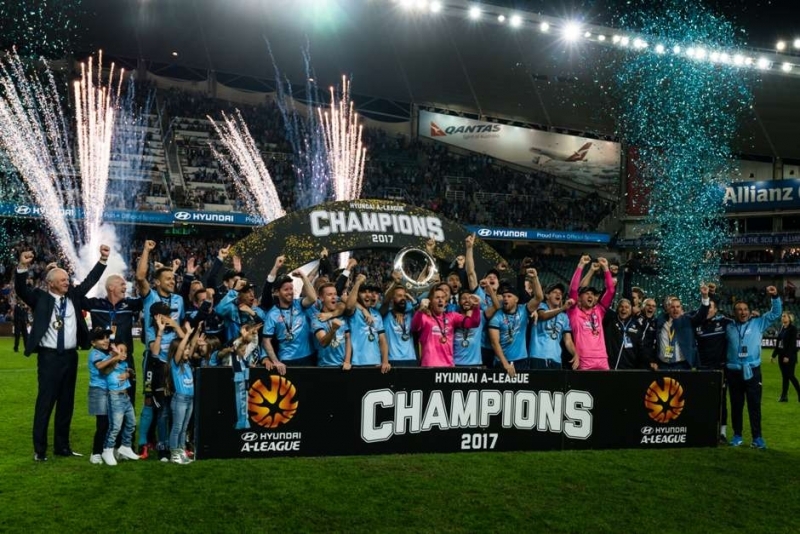 An extraordinary season of Sky Blues has come into happy end. FC Sydney defeat in Sunday´s shootout drama arch rivals from Melbourne and win the Australian title. "The Double" with FC Sydney is 6th major career trophy for Filip Hološko in his successfull career. Before he won 2 championship titles in Czech republic, 1 in Turkey and 2 in Turkish Cup. "My feelings are only the best. Winning the championship trophy in front of home fans on home stadium is something to remember," reveals Filip Hološko. "We´ve had a great season. 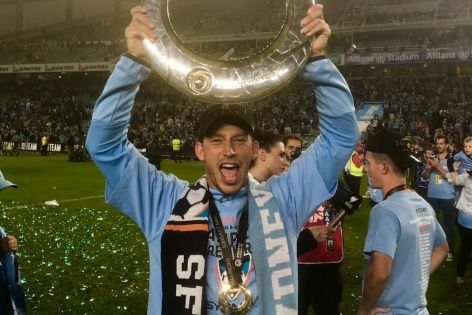 Broke many records and brought the title to FC Sydney after seven years. This is one of my greatest seasons ever." "I have won some trophies in Europe, but this is different. Despite you win regular season, you have to keep on winning, because the play-offs is like new campaign. Something similar to World Championship - if you loose once, the game is over. From this point of view it´s much different than European football," says Hološko, who scored 18 and put 10 assists for two years in Sydney. "Last season I scored 10 goals, but missed team success. I am proud to be a part of such remarkable season. I will never forget these breathtaking moments." The contract with Sky Blues is finishing this summer. "Firstly I need to have relax and enjoy holiday with my family. The season was exhausting. After we will talk about my future season."